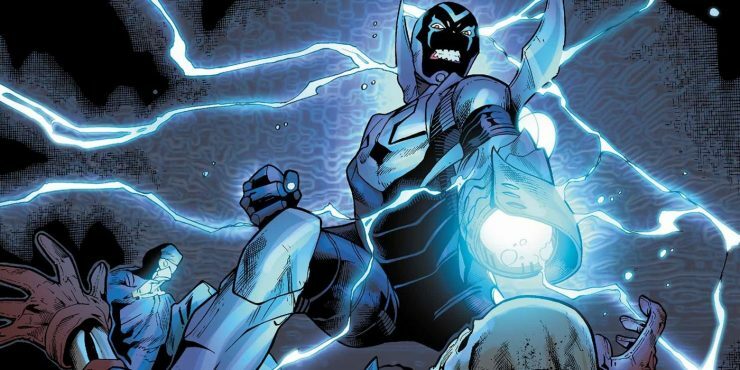 DC and Warner Bros. are reportedly developing a Blue Beetle superhero film, with a producer and screenwriter attached to the project. The Blue Beetle film will focus on hero Jaime Reyes, the third DC character to assume the mantle, who uses an alien suit of armor to fight villains. There are no further details about the project at this time. 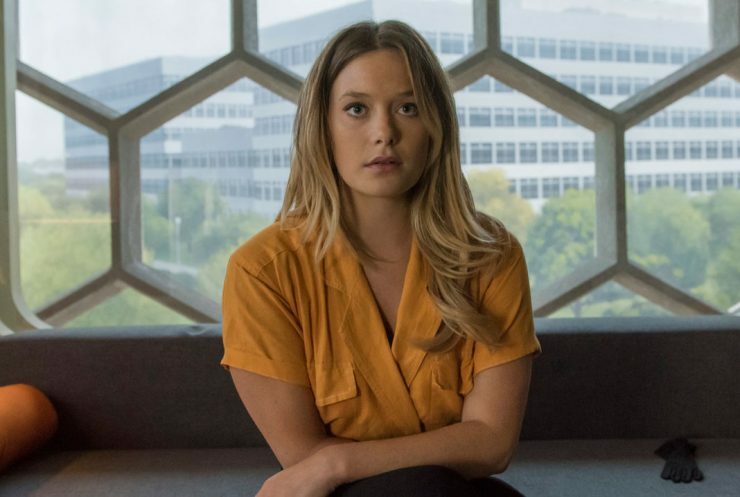 Netflix has set its lead cast for The Society, an upcoming young adult drama series from Chris Keyser and Marc Webb. Inspired by Lord of the Flies, the series will star Kathryn Newton, Rachel Keller, Gideon Adlon, and more. The Society does not yet have a release date with Netflix. According to Deadline, Robert Kirkman’s Skybound and Entertainment One have teamed to produce a pre-apocalyptic series called 5 Year. The series will follow the lives of individuals in the final five years before a fatal meteor collides with Earth. There are no further plot details about 5 Year at this time. Actor Claes Bang has been cast in the role of Dracula for the new Netflix and BBC miniseries inspired by Bram Stoker’s classic novel. This new show will feature three longform episodes following the vampire count’s journey from Transylvania to London. Production will begin next spring, and BBC One will air the series in Britain, while Netflix will distribute to the rest of the world. Tom Hanks in Talks for Pinocchio Role, Netflix Cancels Marvel's Daredevil, and More!